With over 15 years experience in design and construction of loft conversions, Rafter Loft Conversions are probably one of the most experienced loft company’s who undertake conversions in Garstang. We understand that a conversion in is probably going to be the second biggest investment you will ever make, so it is crucial you choose the right loft conversion company from the start. 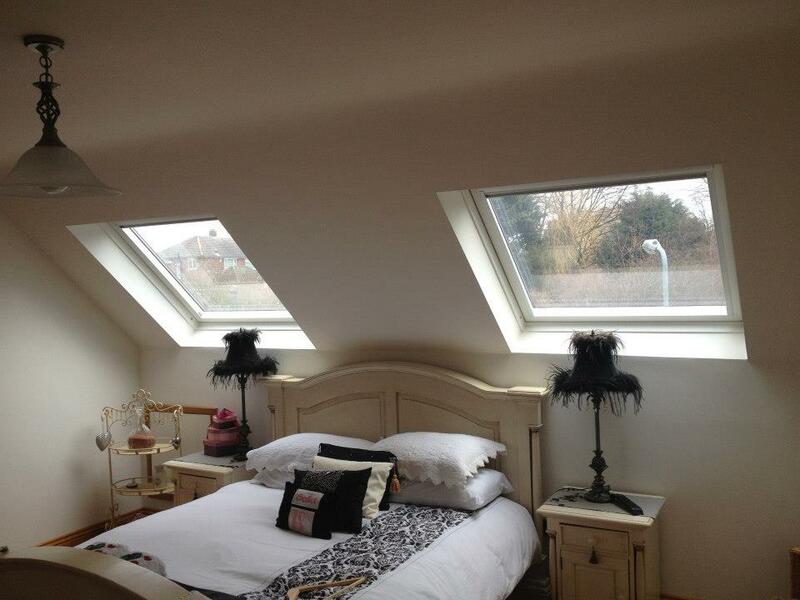 From the smallest to the largest loft conversions our standards are the same, delivering a high level of workmanship and customer service on every loft conversion we carry out and for new room not only look great when finished but also for years to come and more importantly complement the style of your home.